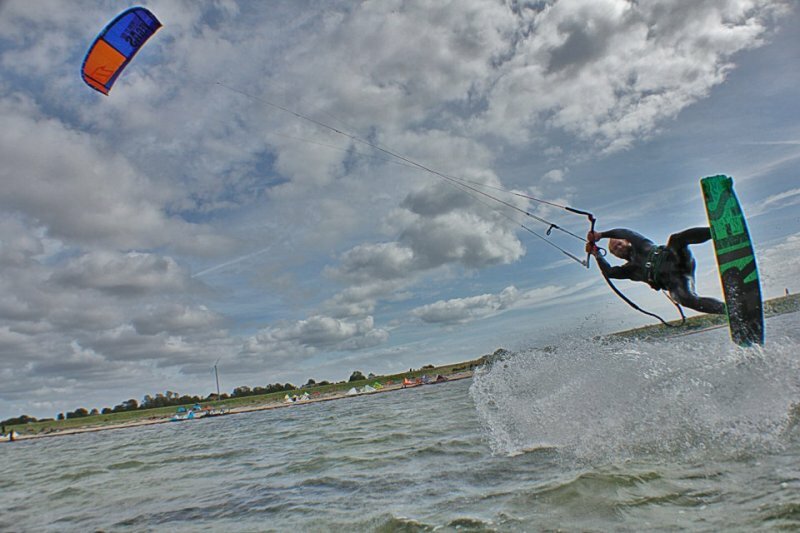 learn to kitesurf with us: Easier than ever before! 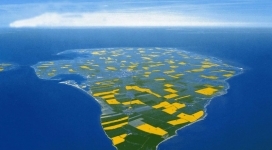 The unique island of Fehmarn located at northern germany's baltic sea. 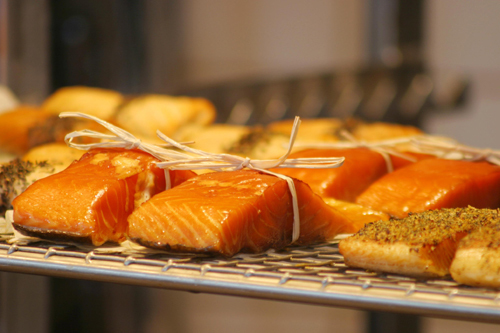 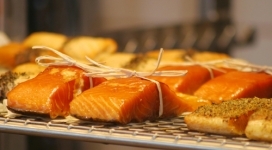 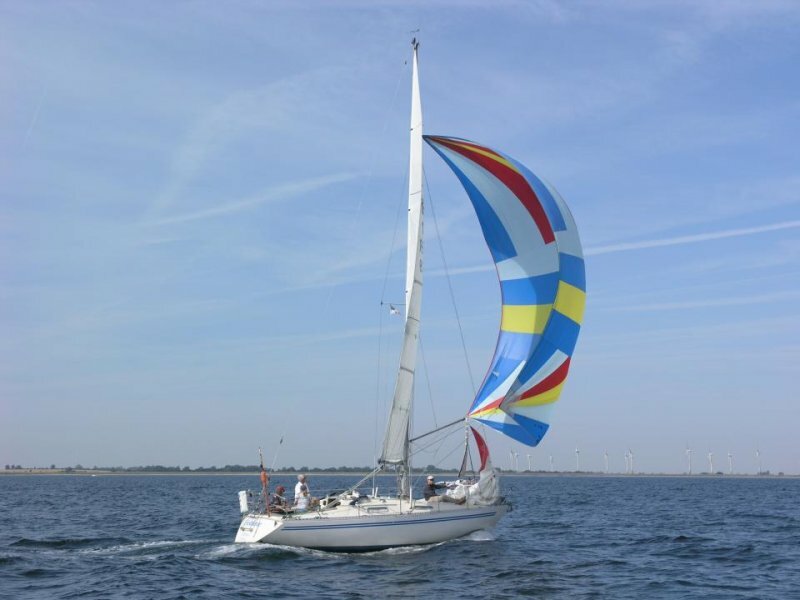 Besides countless spots for water sports, there are wonderful ports with fish restaurants, cozy beaches - and not to forget the tasty (Northern) German cuisine. 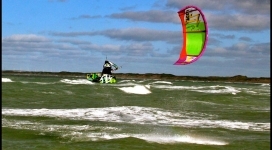 Fehmarn may be one of the most windy areas in Europe and the many shallow spots and natural beaches with pleasant temperatures in summer offer perfect conditions to learn kitesurfing. 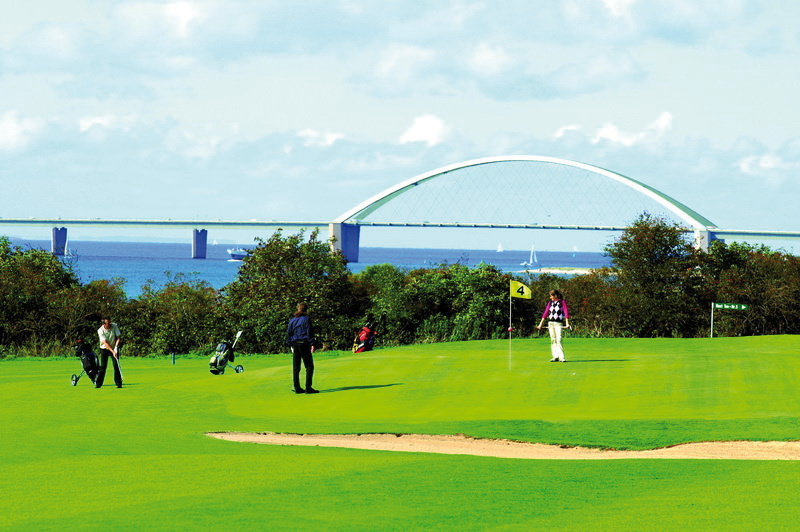 The island offers all kinds of accommodation, be it a suite on the 25th floor of a hotel or camping with your own vehicle. 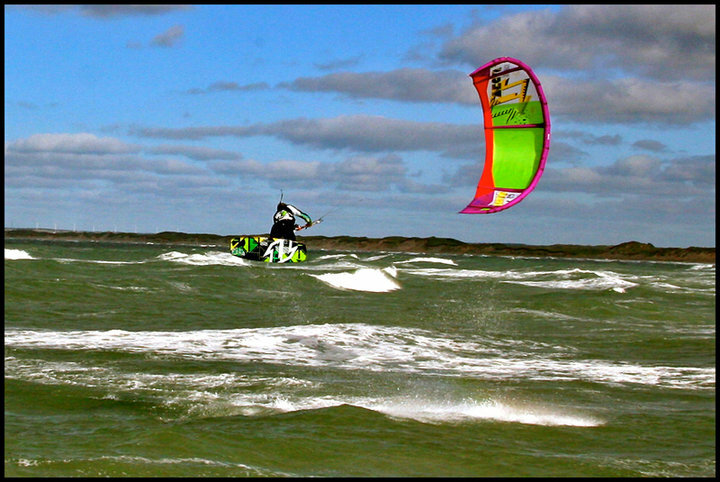 After a perfect day of kitesurfing you will enjoy an impressive sunset and a great barbecue with us. 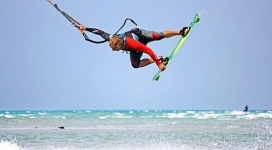 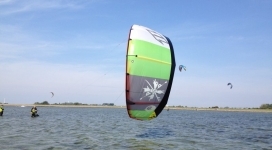 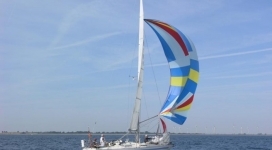 Fehmarn - Learn kitesurfing in Germany! 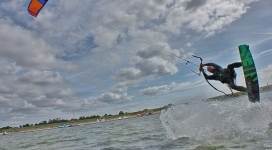 The island on the baltic coast is our perfect choice and the place to learn kitesurfing in Northern Germany. 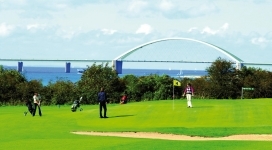 Fehmarn is located between Kiel and Rostock and approximately one hour away from Hamburg. 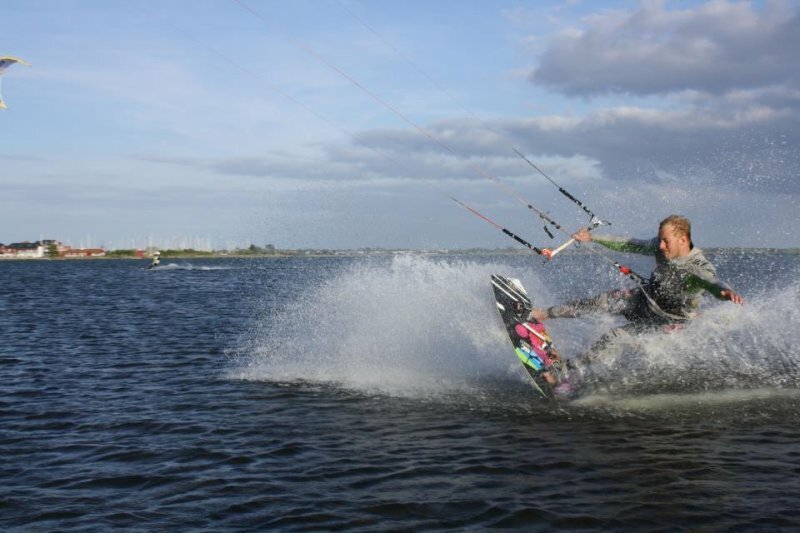 The local conditions are ideal to learn kitesurfing qickly and succesfully- or to improve your level or just take a relaxing session with us. 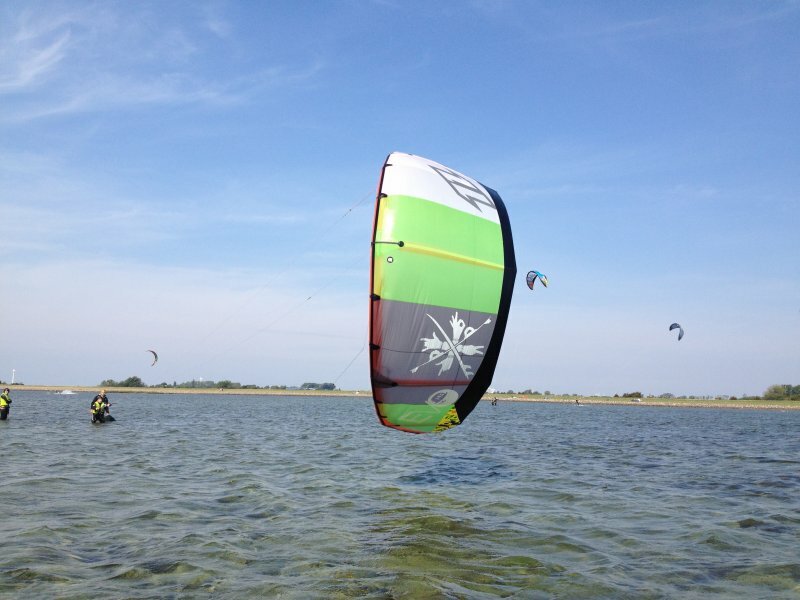 And since Fehmarn is an island, we offer the perfect selection for every wind direction, together with shallow waters and almost no waves, Fehmarn the perfect kitesurfing spot in Germany. 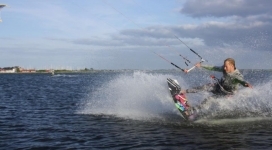 We are on site during the whole summer – starting May until early October – and look forward to welcome you enjoying the most exciting water sports experience and the flair of German summer with us. 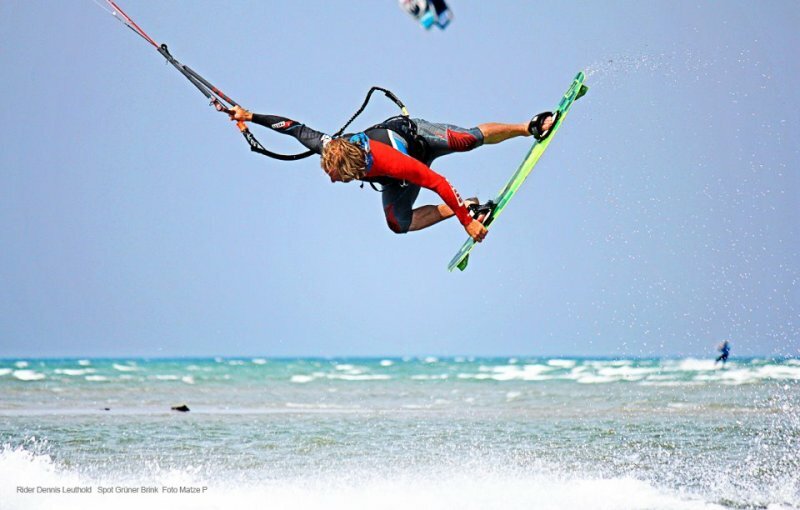 At each of our spots we offer complete packages, including airport transfers, accommodation in different price ranges, training with - or rental of - the latest North Kiteboarding equipment - and moreover a great time with dedicated people. 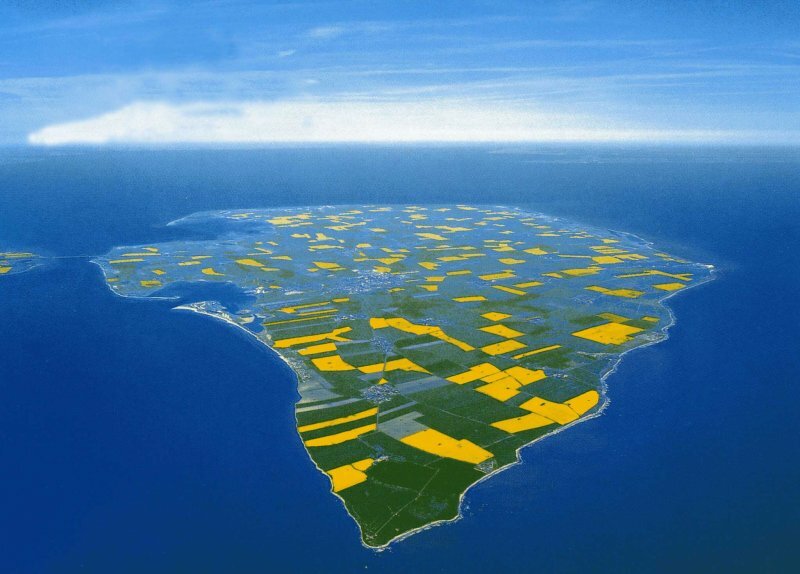 Discover with us the most beautiful spots of Northern Germany!